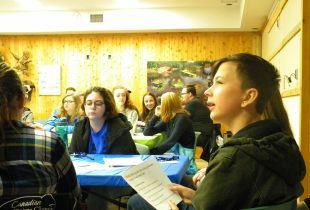 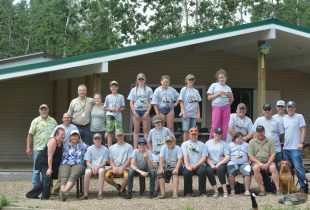 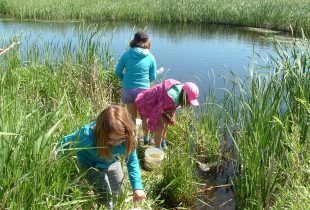 Youth across Canada are discovering their passion for wetland conservation at Wetland Centres of Excellence, thanks to DUC and BMO. 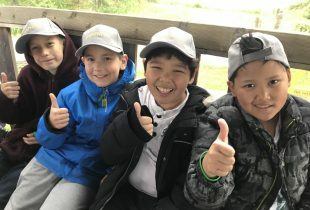 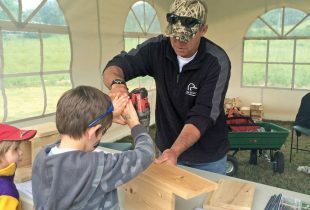 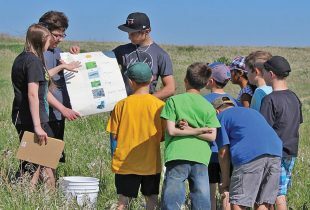 School field trips connect Alberta youngsters to nature. 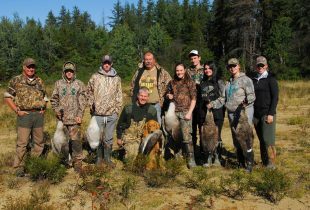 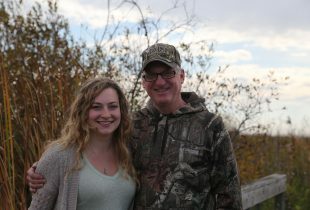 The Ducks Unlimited Greenwing program helped shape a flock of conservationists in Canada. 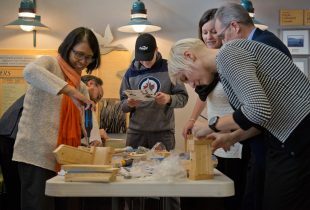 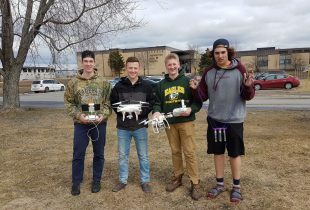 That flock has taken wing and education staff are now connecting with youth in new ways. 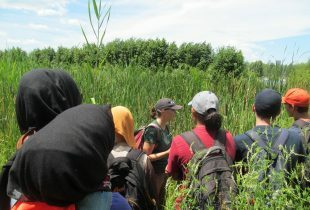 What happens when your classroom is a wetland?